Stood ready to do violence on my behalf. 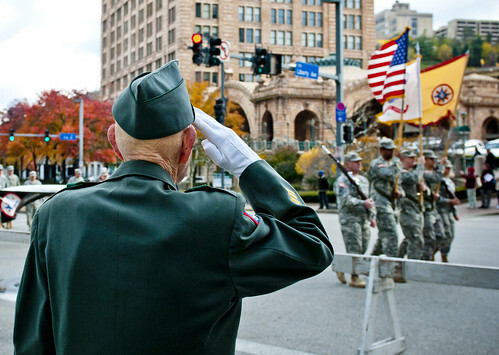 To all those who served, are serving, and will serve, thank you on this Veterans’ Day. It was a privilege to serve with you in my small way, and it is an honor to live under the peace you secure. I salute you. Tagged usaf. Bookmark the permalink.